Where Does Simon's Passion Lie? What's his Core Purpose and What Makes Him Tick? Apart from watching Surrey at the Kia Oval or out somewhere with his camera taking wildlife photos, Simon is at his happiest, in his genius others have called it, when coaching & mentoring truly exceptional and open-minded fitness, exercise, manual therapy, Pilates & movement professionals who realise, or wish to better understand, that they are a vital piece in a much larger jigsaw but don't know where to turn for the most up-to-date science and evidence-based information in order to find the missing pieces to achieve this. It all starts with breaking down the entirely unnecessary and damaging, but all-too-prevalent stereotypical barriers that exist between PT's, massage therapists, Pilates specialists and others in the industry, to achieve something magical that is much greater than the sum of the individual parts. Simon spent 30 years as a systems engineer, designer, architect and then security consultant and mentor in the IT industry - a very left-brained job - so you may very well ask how on earth I ended up doing what I am doing now. Sometimes I still ask that question of myself as well! And if I am brutally honest, when I left my IT consultancy career I was overjoyed to be out of it. I took some money on offer and ran, literally. And I also took huge delight in chucking out all my books and documentation, and then proverbially throwing away the key to that life as far as I could chuck it, shouting “Good Riddance!” - Turning my back on a reasonably successful and well-paid “corporate” life for running a small business in the health and wellness industry? Why health and wellness? Well suffering a frustrating back injury whilst competing in a county league badminton match probably had something to do with it! Funny that now, 4 or 5 years on from leaving my IT career I am FINALLY, only now, realizing what that previous life gave me – and it’s HUGE. Not only did it give me my consulting, coaching, mentoring and presenting skills. I now understand that my very structured, linear thinking, analytical, logical, problem-solving left brain from my IT Architecture & Engineering "corporate" life, fused with my imaginative, creative, artistic, vulnerable, holistic & intuition-based right brain have melded to create a completely new, powerful and extremely exciting perspective on the health and wellness industry and how to solve persistent client problems, delivering better results and longer-term solutions. I now realise that this powerful combination of left-brain analytical, logical, problem-solving and thinking allied with right-brain intuitive, creative, imaginative, holistic yet vulnerable thinking is crucial, not only in our industry as a whole but also in its professionals. I know that my journey to understand these dynamics, allied with my inately inquisitive mind exploring how and why things happen and how and why the (currently largely separate) disciplines in our industry all need to be working seamlessly together, has been crucial in getting me to where I am today. I also more fully understand my own back injury now; why it happened and why no professional I consulted at that time seemed to know what the real problem was and what needed to happen to sort it out! They all "did their own thing", in isolation, based on what they had been taught, but none of them actually hitting the nail on the head around what was going on and why. So, I now help fitness, exercise, manual therapy, Pilates & movement professionals grasp the huge benefits of collaborating more closely, bringing together talent, creativity, technical ability and visionary thinking in new and exciting ways, armed with powerful new discipline-neutral understanding, allied with a common language and a complementary toolset, which opens up exciting new possibilities to transform their businesses by offering truly joined-up solutions which ultimately helps professionals to understand and solve more complex challenges for their clients. ... Such as my own frustrating back problem that nobody could explain and solve at the time. 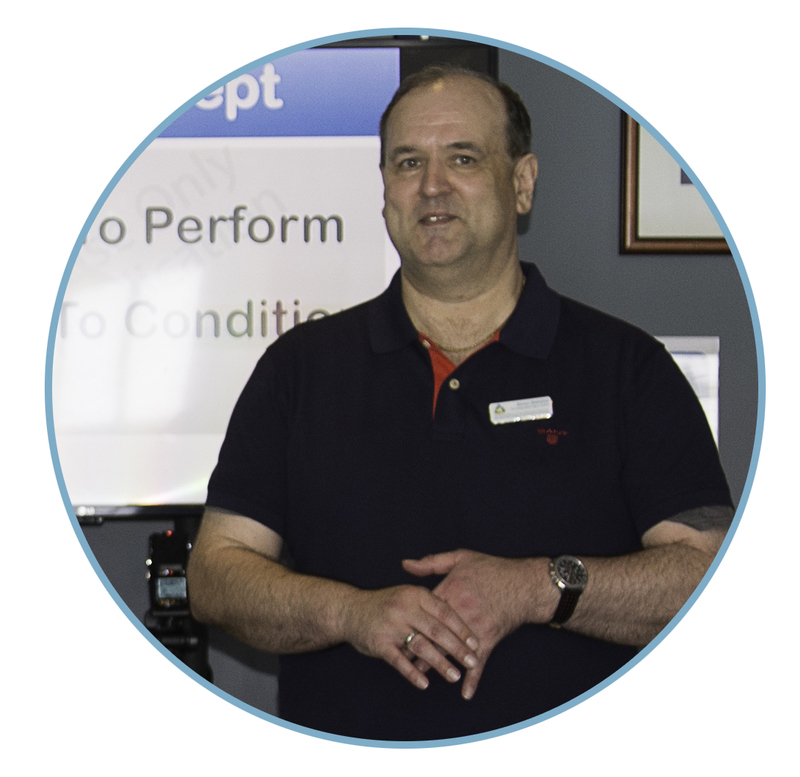 Simon is a Clinical Soft Tissue Specialist, Specialist Biomechanics Coach and Independent Health & Wellness Coach & Consultant who is fully trained in advanced tissue mechanics and other allied clinical and therapy disciplines. Simon runs seminars and workshops and provides mentoring and coaching to exceptional fitness, exercise and therapy professionals who are looking for an edge, wanting to stand out in a very crowded industry and, most importantly, wanting to help their ideal clients in a much bigger way. Using the most contemporary, up-to-date scientific understanding plus the very latest evidence-base and research into the intrinsic relationship between movement, exercise and injury, Simon helps exceptional fitness, exercise, movement and manual therapy professionals understand their own and their clients bodies in far greater detail, to highlight which exercises, movements or manual therapy interventions are right for that individual right now and which are not, understand why injury occurs, pre-empt and reduce the risk of exercise, mobility and injury issues and thus help their clients move and feel better and succeed more quickly with greater confidence. Simon’s refreshing, contemporary, discipline-neutral and joined-up approach seeks to re-frame and challenge common beliefs and myths. 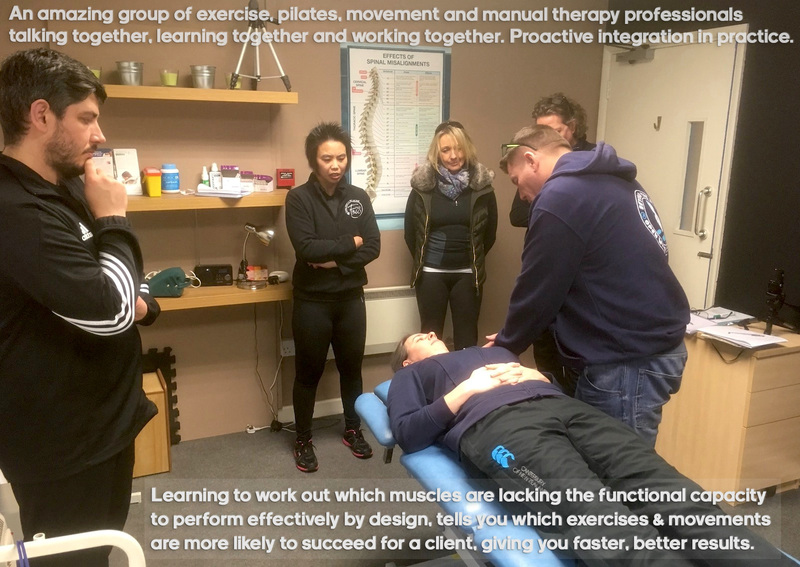 Once we truly understand the underlying causes of common exercise, movement and injury blocks and challenges AND understand the essential role of allied professionals with whom we can proactively integrate, we are THEN well on the way to solving deeper more complex challenges, helping our clients in much bigger ways. Simon has specifically sought out the most up-to-date coaching, mentoring and thought-leadership in the country and now works alongside some of the most eminent practitioners and researchers in the world, who are right at the forefront of injury research. Those who have shaped Simon’s work include (but are not limited to) Dr. Stuart McGill (Professor of Spine Biomechanics), Shirley A Sahrmann PT PhD FAPTA, Diane Lee PT FCAMT CGIMS, David Butler & Michael Shacklock (practitioners, researchers, authors and industry leaders in the field of Clinical Neurodynamics), Martin Haines (Chartered Physiotherapist, International Lecturer and Trainer in Intrinsic Biomechanics) and Jo Abbott (Biomechanist, Clinical Anatomist, Researcher, Lecturer and Trainer). 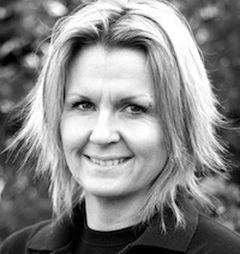 Jo Abbott is Simon’s professional mentor and they meet up on a regular basis for face-to-face coaching & mentoring sessions. Simon is also involved in a number of Jo’s experimental and inter-tester reliability studies, which form part of her Doctorate at Chichester University that entails exploring the connection between anatomy, biomechanics, motor control, optimal performance, longevity, non-contact injuries, functional nutrition and physical therapy and how this drives Chronic Orthopaedic Injury. Click Here To Find Out More About Our Epic Team!